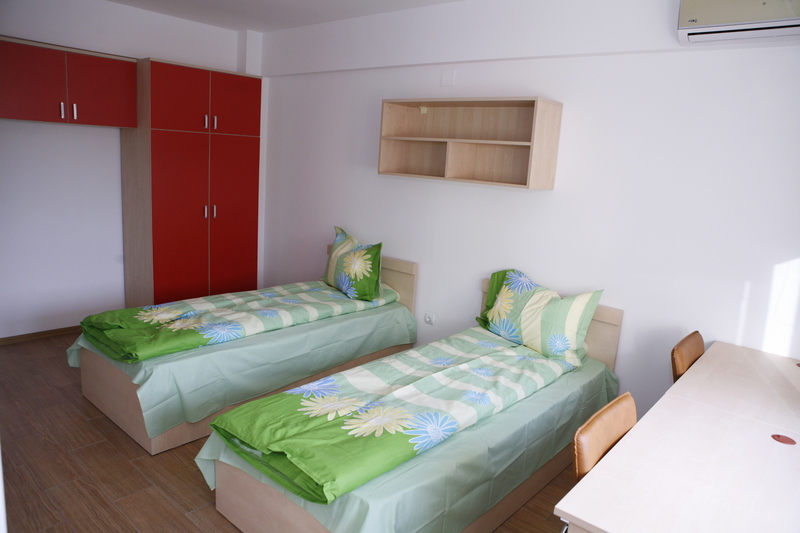 Erasmus+ exchange students can apply for a bed in student dormitories of the university. Beds are given to students on “first come first serve” basis. 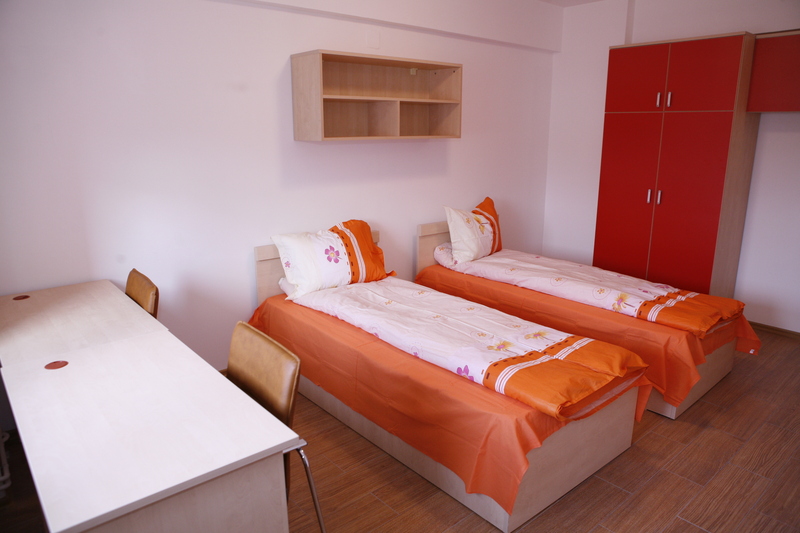 The access to internet is available in all the dormitories. 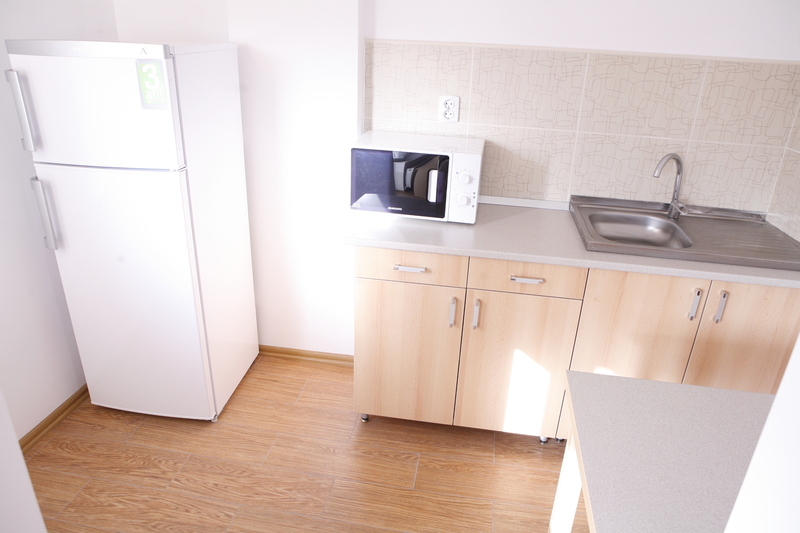 The price of the room depends on the type of the apartment and size of the room. HOW TO APPLY: fill in the Information on Housing in the online application by 15 May (Fall Semester/Full year) or 15 November (Spring semester) – “first come first serve” basis applies to online application! The application for housing can be done separately so you can apply well in advance. Don’t wait for the deadline, because the places are very limited! 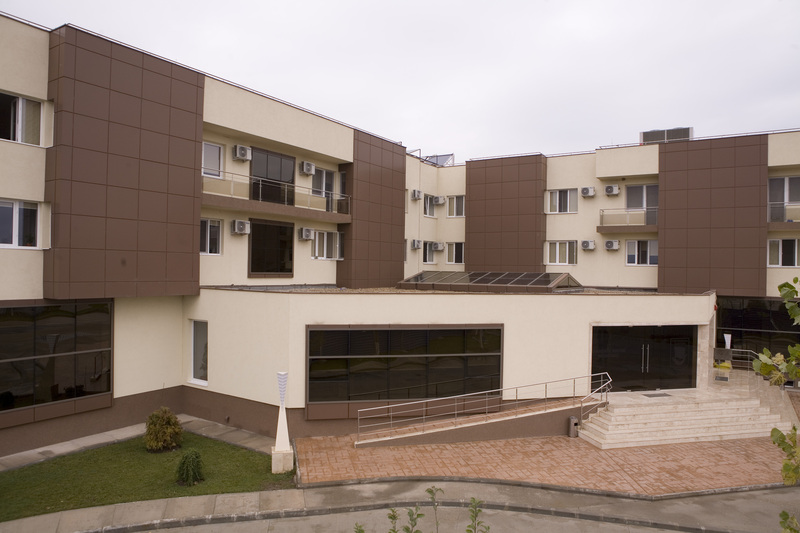 The Students’ League of Constanta Maritime University will help you find private accommodation before your arrival to Constanta. They will provide you with some addresses, give you some advice, but the search will be done by you. 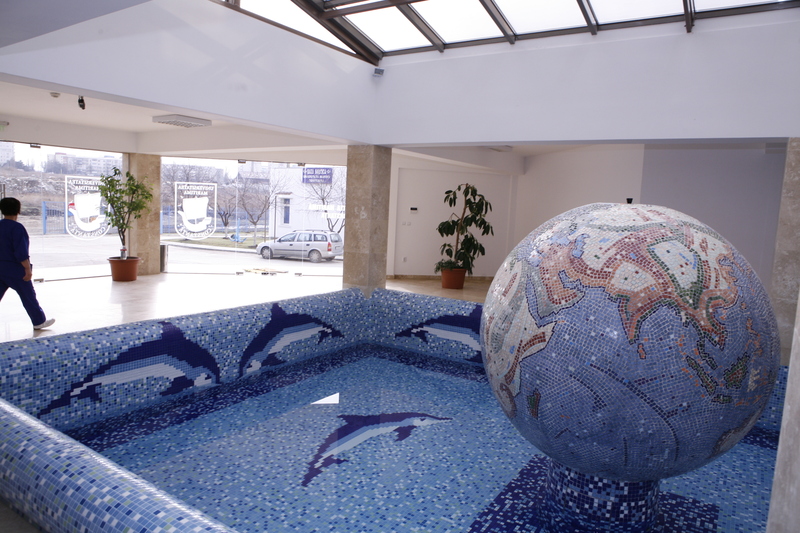 After the arrival you can visit the Students’ League Office (Constanta Maritime University, office hours: from Monday to Friday, 14:00-17:00).